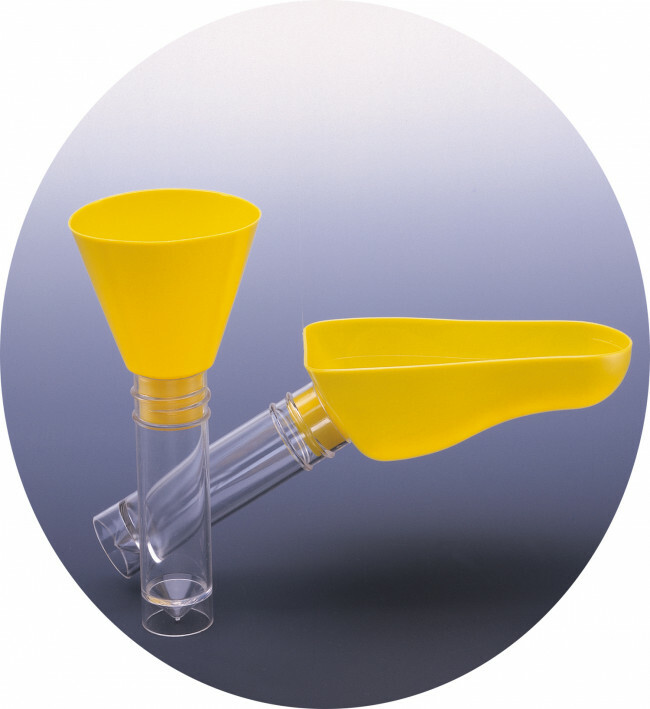 The Rocket URIKONE® offers cost effective, ready to use urine collection in two styles to meet the widest range of patient needs. 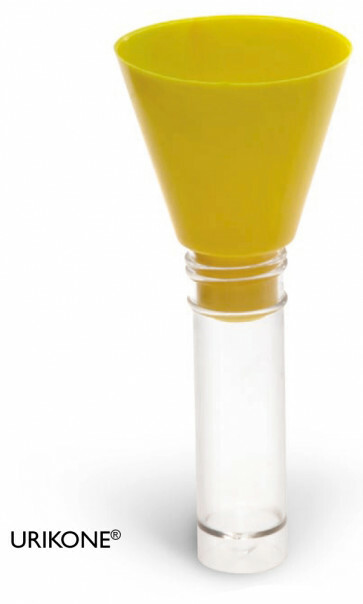 UNIVERSAL CONTAINER, used as standard by most laboratory services, makes urine collection easy and cost effective. PRE-ASSEMBLED: simple and ready to use, suitable for either male or female. INCLUDES AQUEOUS PRE WIPE for easy, rapid cleansing of the genital area prior to sampling. PAEDIATRIC & NEONATAL USE: Both Uripot® and Urikone® are suitable for paediatric and neonatal collection when used under nursing or parental supervision to ensure adequate sample collection and child safety.